Beef producers in Northern Ireland have again been warned of the dangers of buying cattle south of the border by the Livestock and Meat Commission (LMC) in Northern Ireland. For the year to date, it says imports of male cattle from the Republic for further production in Northern Ireland have totalled 4,273 head compared to 3,183 head in the same period in 2014. The LMC says this is the highest level of imports in the first eight months of the calendar year since 2012 when 5,512 male cattle were imported for further production. 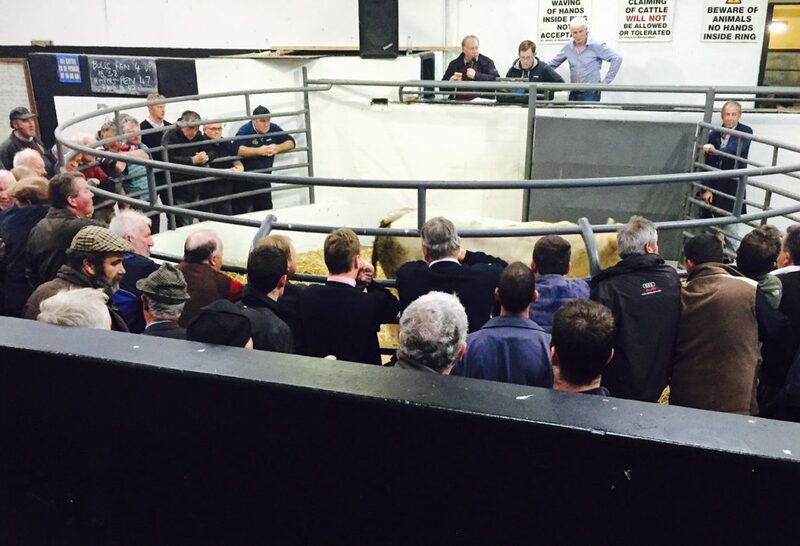 Indeed, the LMC says that August 2015 was the first month since January when the number of male cattle imported into Northern Ireland from the Republic was lower than the corresponding month in 2014. 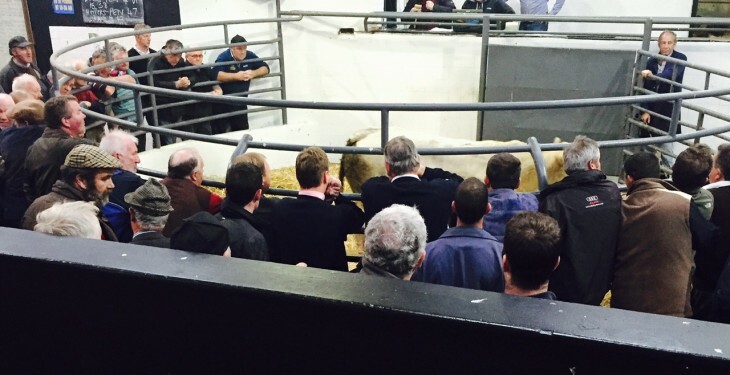 According to the LMC, the strength of Sterling against euro will have been a key factor in the decision for some Northern producers to consider buying Southern origin stock for further production despite the significant penalties for these so-called nomadic cattle at point of slaughter. It says the tighter supplies of store cattle available in the North due to the reduced calf registrations and low levels of imports until recently will also have prompted some producers to consider importing Southern origin stock. The LMC says it is important that anyone considering importing cattle for further production is aware of the potential for significant penalties to be applied to these mixed-origin cattle at point of slaughter reflecting their lower end market value. Processors can still market these types of animals but, according to the LMC, they will do so at a price that may be below that of UK-born animals.